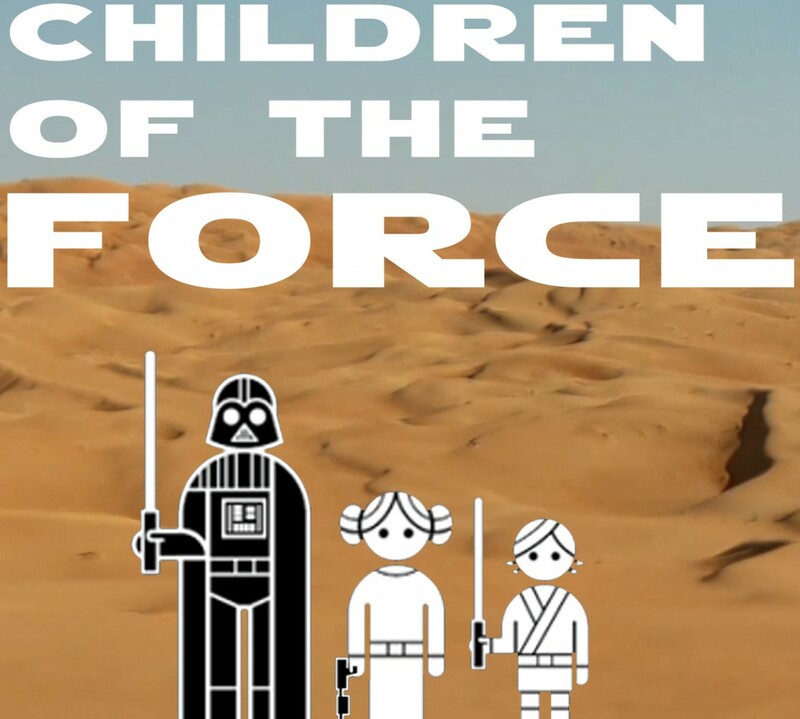 It’s episode 39 of Children of the Force! We just had to start off the episode with a sweet and sweet voicemail from loyal listener, Isaac. We all read the Lando comic recently, so we talk about that. I don’t think it was a favorite for any of us, but we all liked it enough. The first five issues of Kanan are pretty hard to beat in my book. Does that one part in the Lando comic give us hope for Ben’s redemption? Could it be an external force that turned him to the dark side against his will? Probably not, but those straws just beg to be grasped. How did they make the nasty crunching sound when Vader choked Captain Antilles on the Tantive IV? Celebration Europe’s art was revealed, along with the names of two new types of stormtroopers: Death troopers and shoretroopers. And those AT-ATs are AT-ACTs (All Terrain Armored Cargo Transport), which makes me think that the yellow panels aren’t panels at all, but are in fact huge yellow crates that contain cargo. Cienna Ree is a appearing in X-Wing, from Fantasy Flight Games! Check out this art! Check out the images from The Force Awakens comic adaptation over on starwars.com. Here’s that image I talked about not appearing in the final cut of TFA. I wonder if this is part of a scene that’s shot where Rey seriously considers trading BB-8 for all of those sweet, sweet portions. Captain Phasma’s armor has a great origin. What kind of ship does a curious Rebellion pilot like to fly? What character in Star Wars likes burgers the most? What Star Wars toy would you like to see produced that hasn’t been made yet? The kids ask me the name of the character that Billie Lourd (Carrie Fisher’s daughter) plays. I fail.